The British royal wedding of Prince Harry and “Suits” actress Meghan Markle is due to take place on 19 May 2018 at St George’s Chapel at Windsor Castle in England. Prince Harry and his fiance Meghan Markle to visit Princess Diana’s grave before they get married. Prince Harry, who was very close with his mother, wants Meghan to see and speak to her mother-in-law. The couple are planning one last trip before ahead of their wedding, to Princess Daina’s childhood home in Althorp. It is the same place where she was buried after her tragic death in a car accident in 1997. 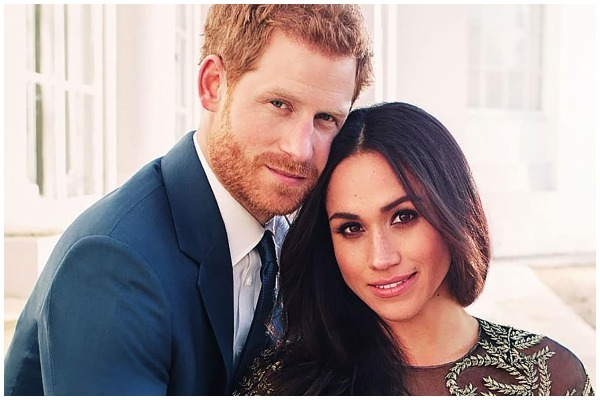 Prince Harry said, “Oh they’d be thick as thieves, without question, I think she would be over the moon, jumping up and down, you know so excited for me. You know it is days like today when I really miss having her around and miss being able to share the happy news.